What sets apart apps with highly-engaged and loyal user base from those that see users signing up once and never returning? It’s not the latest UI trends, shiny animations or even smart onboarding tactics. It’s the process they went through to discover, understand and fulfil user needs. 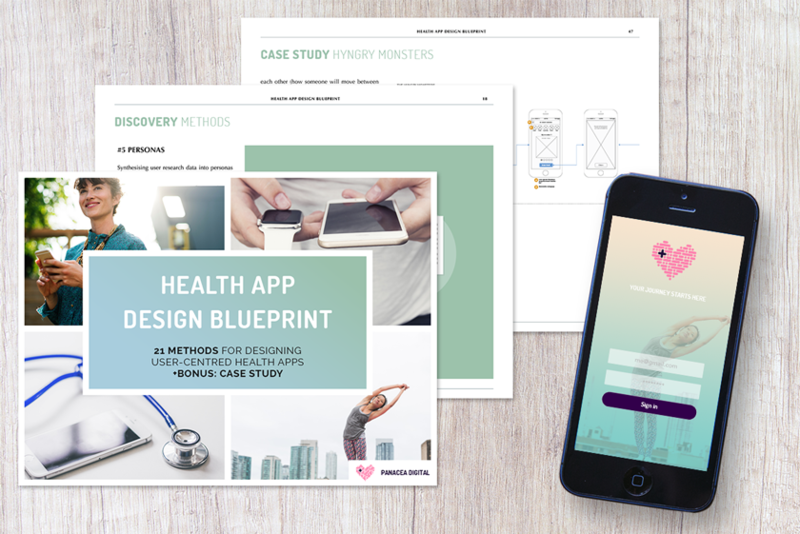 Sign up to ‘Health App Design Blueprint‘ email course to learn 21 proven methods for designing digital health apps that get the 5-star user reviews. In a survey conducted by IBM, 95% of respondents said that ‘ease of use’ is the main reason for choosing one digital health solution over another. 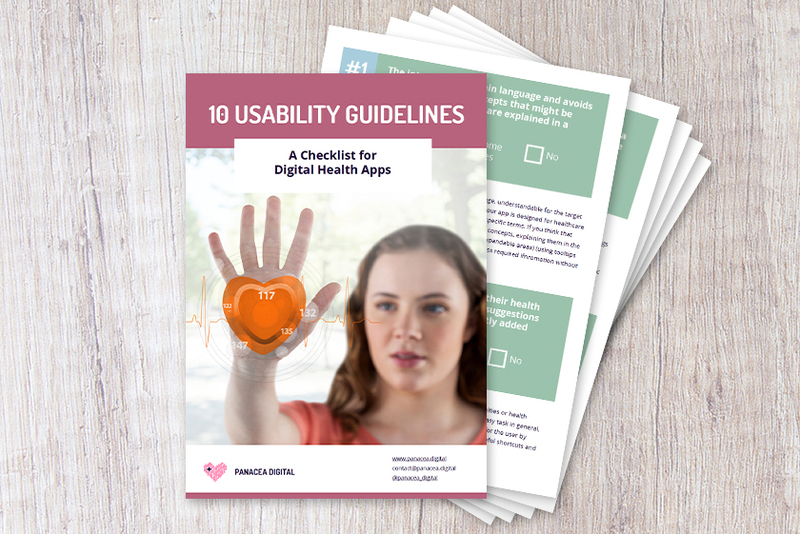 Our PDF usability checklist includes jargon-free explanation of 10 essential usability heuristics to help you assess whether your app meets required usability standards.